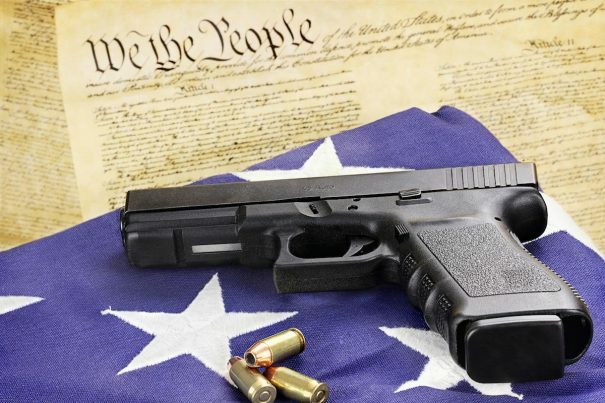 The state of Illinois, which already has some of the strictest gun laws in the United States, is trying to take their battle against the second amendment to the next level. If this bill were to pass, residents of Illinois are at risk of having their guns taken away simply by a friend, family member, or concerned citizen making an allegation that the owner of the weapon is an immediate threat to themselves or others. No real proof is required; the person making a claim would have to simply file a petition and report the allegation to the government. Illinois is currently the 8th ranked state for strict gun laws, trailing behind California, Connecticut, New Jersey, Maryland, Massachusetts, New York, and Hawaii. Among the many restrictions the state already requires, all individuals without concealed handgun permits must obtain a ten-year license (a Firearm Owner’s Identification, or FOID, card) to be eligible to purchase or possess firearms and ammunition. The licensing process requires a detailed background check on the prospective FOID cardholder. There is also an imposed waiting period of 24 hours for long guns and 72 hours for handguns for purchasers. Unfortunately, liberal ideologists continue to propose this kind of legislation nationwide while ignoring that fact that law abiding gun owners are not the problem, therefore punishing them is not the solution. The city of Chicago led the country in murders last year all while touting some of the strictest gun laws. Many of these new bills mirror laws already in place in Chicago, which leads us to ask if it is not working in one part of your state, what makes you think it will in other parts? Fewer guns are obviously not resulting in less gun violence.